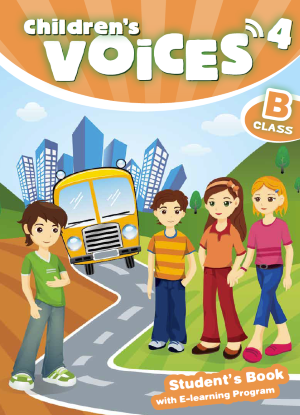 Voices 4, accompanied by Learn English, an amazing e-learning program, is a unique course for B Class students. Travel to exotic places, such as Africa, India and Machu Picchu, the lost city of the Incas. Join our heroes, Vicky, Chris, Dennis and Mary, in their adventures. Learn about the lives and achievements of famous artists, athletes, writers and scientists. Find out fascinating facts about the animal kingdom. 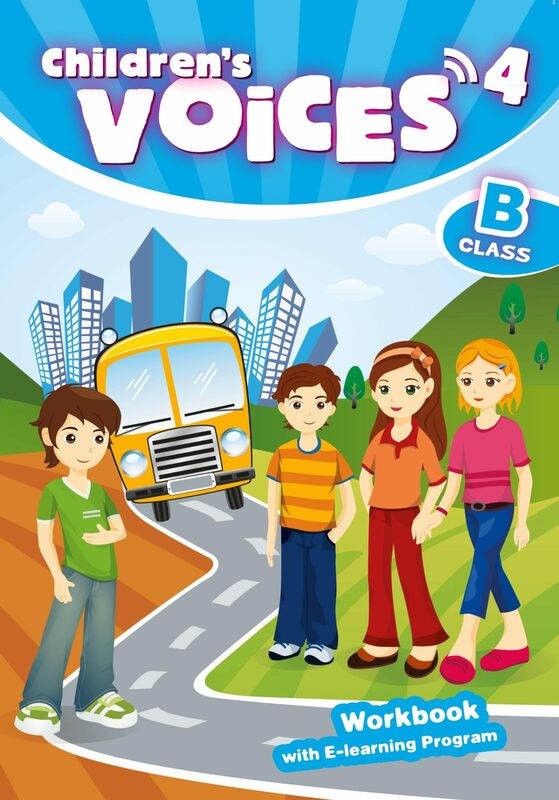 With this course, learning English becomes an exciting exploration!